Hanwha Q CELLS is a flagship company of Hanwha Group, a FORTUNE Global 500 firm and 8th largest conglomerate with over 65 years of history in South Korea. 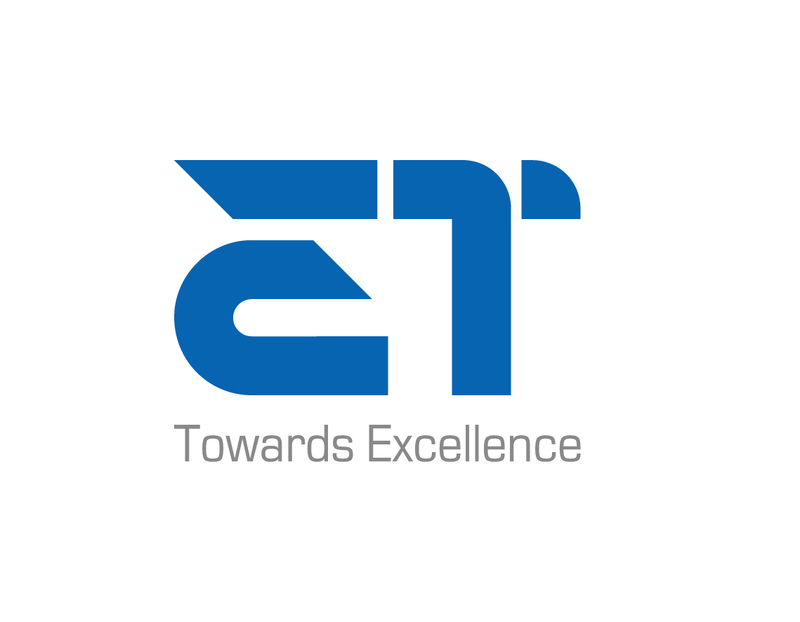 ET Solar is a leading provider of smart solar energy solutions. We are devoted to providing optimized solar energy solutions to meet the needs of industrial, commercial and utility customers worldwide. We provide professional one-stop solutions throughout the entire life cycle of solar power plants, including development, finance, EPC, and O&M services. By constantly developing innovative solar technologies and tailored finance solutions, ET Solar is creating smart energy solutions that maximize value, mitigate risk, and optimize the levelized cost of electricity (LCOE) for solar investments around the globe. Having subsidiaries and offices in more than 20 countries across Asia, Europe, the United States, and South America, ET Solar is providing both solar modules and power plant turnkey solutions for customers in over 60 countries around the world. GCL System Integration Technology Co. Ltd (002506 Shenzhen Stock) (GCL System) is part of GOLDEN CONCORD Group (GCL) which is an international energy company specializing in clean and sustainable power production. The group, founded in 1990 now employees 30,000 people. GCL supplies 29.1% total worldwide wafer capacity yield, represents 22.2% silicon market shares, and owns global assets worth nearly 18.8 billion USD. With over 4 GW module shipment output in 2016, GCL System is committed to becoming the world leading solar energy company. It delivers a one stop, cutting-edge, integrated energy system. Based on a fully-integrated Vertical PV industrial chain capacity operation, GCL System establishes its business foundation on the development of a state of the art solar solutions package which incorporates DESIGN-PRODUCT-SERVICE. 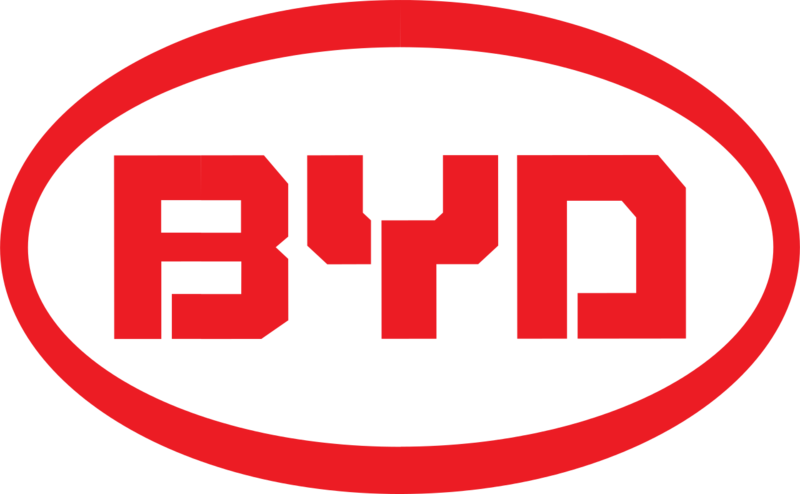 Founded in 1995, BYD is a listed company on Hong Kong Stock Exchange and Shenzhen Stock Exchange. We principally engaged in IT industry mainly related to rechargeable battery business, handset and computer components and assembly services, as well as automobile business including traditional fuel-powered vehicles and new energy vehicles while taking advantage of our technical superiority to actively develop other new energy products such as solar farm, energy storage station, electric vehicles, LED, electric forklift, etc… Currently, BYD has nearly 180,000 employees and 22 industrial parks in global with an area nearly 17,000,000 square meters.